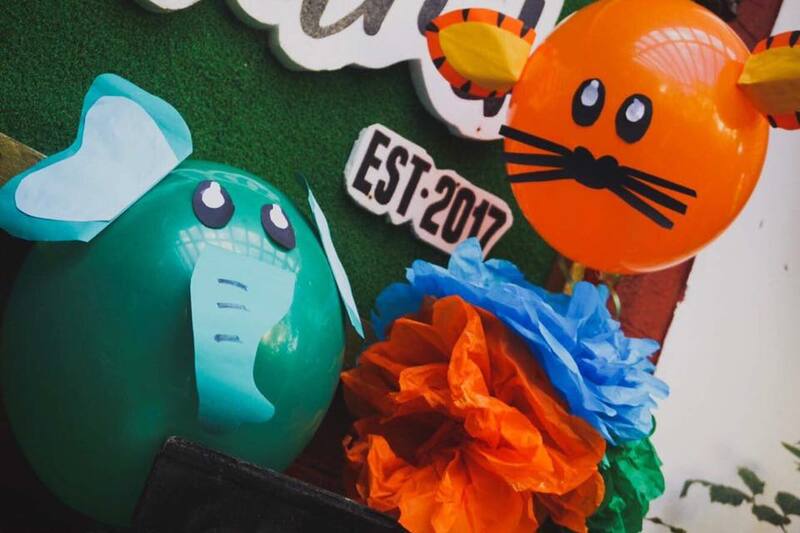 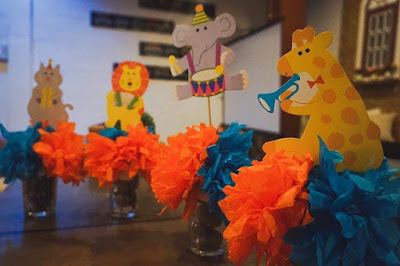 The client in our event's place had requested for a Safari themed Kiddie Party after choosing the basic birthday package, so our design team came up with a very simple design that would not hurt their budget. As for the normal kiddie parties, presence of colors is very important to make the area attractive ant catchy so we made sure that there will be a burst of colors! 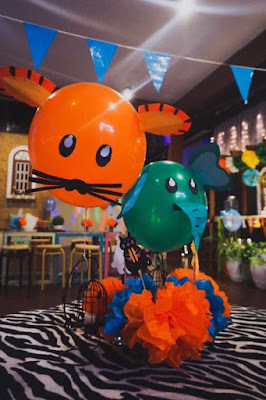 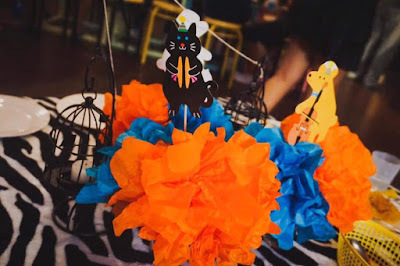 I'm sure anybody would agree that it's very easy to put up a themed party decors if you have the required budget but having a theme with just a very limited budget is really a challenge. 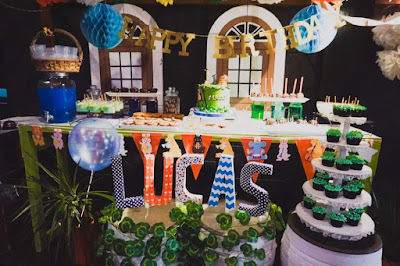 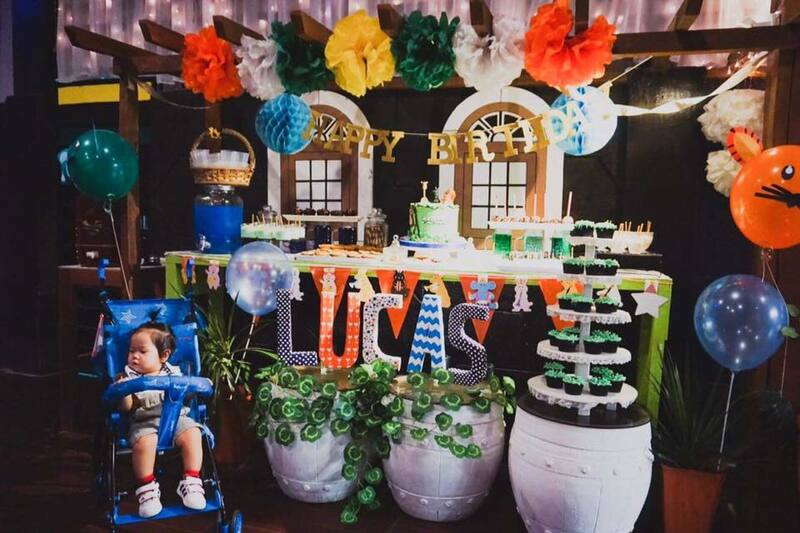 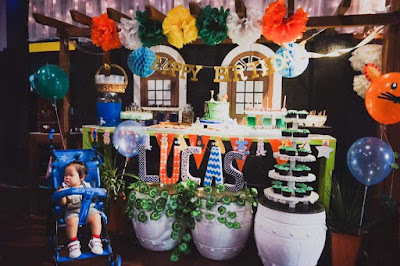 I was satisfied with the sweet station that we had put up for baby Lucas's first birthday though and even her Mom was very pleased with the result.